Raised on a farm in southwestern Virginia, Matt developed many skills and practical understandings at an early age. During and after university at Virgina Tech he traveled extensively throughout the world for both work and personal study, widening his perspective of art, culture and diversity. 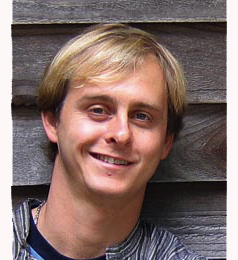 While pursuing his degree in Landscape Architecture at Virginia Tech, he specialized in community design, culminating in the development of the first co-housing community in the region. For a number of years he worked as operations manager for Hui Ho’olana retreat center in Molokai, Hawaii, which is where he first came in contact with The Painting Experience. Matt currently lives on a 45 acre rural property outside of Blacksburg. 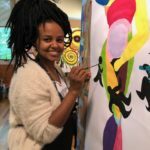 His primary interest is in continuing to live in a community setting and supporting the personal growth of himself and others through facilitating The Painting Experience in a retreat center atmosphere.